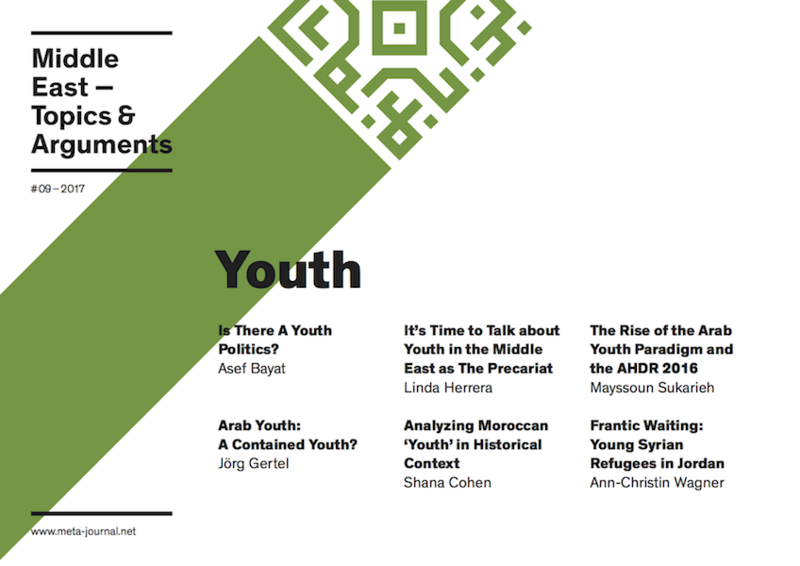 Drawing on Sukarieh and Tannock's political economy of youth approach, this paper explores how Syrian refugee youth is constituted in protracted displacement in Jordan. It investigates a juvenile population often overlooked in Forced Migration Studies, disenfranchised rural Syrians, who fail to develop practices of youthfulness, yet in exile are subjected to alternative productions of youth by the aid sector. Depoliticized NGO youth programming overlooks Syrians' limited access to the labour market and higher education. While educational trainings aim to produce entrepreneurial and citizen refugees, they ultimately contribute to the creation of timepass and precarious lives. This research is grounded in fourteen months of ethnographic fieldwork with Syrian refugees in a border town in northern Jordan. is a PhD candidate in International Development at the University of Edinburgh and associated with the IFPO Amman's LAJEH project. During Trinity Term 2017, she was a Visiting Fellow at the Refugee Studies Centre, University of Oxford. In 2018, she will spend three months at the Centre de Recherches Internationales at Sciences Po, Paris. Prior to her doctoral studies, she worked with the International Organization for Migration in Geneva. In 2016/17, Ann conducted 14 months of ethnographic fieldwork with rural Syrian refugees in a border town in the north of Jordan; she is interested in how Syrians' (im)mobilities in exile are shaped by pre-war labor migration and the humanitarian action. Wagner, A.-C. “Frantic Waiting: NGO Anti-Politics and "Timepass&quot; For Young Syrian Refugees in Jordan”. Middle East - Topics & Arguments, Vol. 9, Dec. 2017, pp. 107-21, doi:10.17192/meta.2017.9.7004.